The 2015 Wine Tourism Conference is located in a new wine region every year. We are heading to “DC’s Wine Country” this November 18-20 and are humbled to provide the annual forum for the many winery associations, tourism associations, wineries, tour operators, wine students, academics, hoteliers, and media who attend the conference every year in Loudoun County, VA, a region that continues to be praised for their tourism successes. 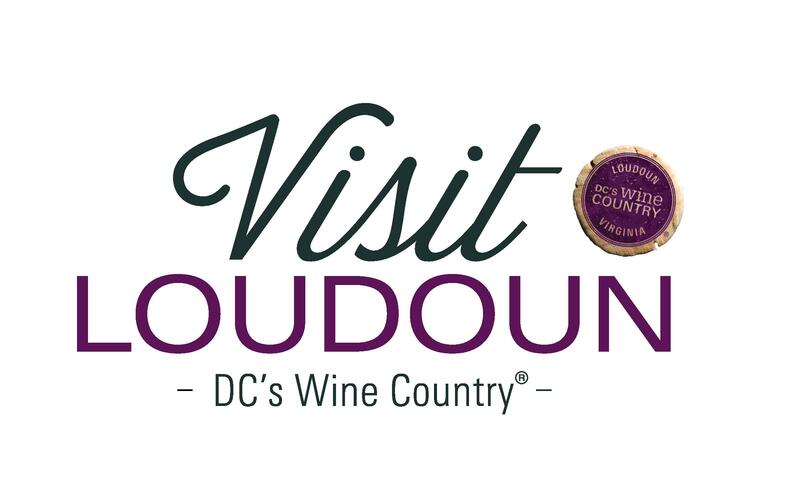 Tourism is a mainstay of the economy in Loudoun County and the Wine Tourism Conference is pleased to showcase the successes of this region at the 2015 conference. Their commitment to succeeding in bringing monetary and cultural value to their county is impressive and this is one of the many reasons why we chose to host the convergence of all things wine + tourism in Leesburg this November. It’s access to national and international attendees makes it very convenient (the Dulles Airport is just 12 miles away); the host hotel, the Lansdowne Resort, is fabulous and über prepared for our annual forum; and Visit Loudoun is incredibly helpful in their outreach in all things content and otherwise related to orchestrating a stellar, valuable, and rich conference experience. We look forward to hosting this year’s Wine Tourism Conference in “DC’s Wine Country” this November! I´d like to know pricings, events or at least a rough timetable and try to start booking it in to plan my second semester agenda. Sorry for the slow reply. Your comment got sent into spam. Pricing info is all on the Register page and the agenda is on the Agenda page. Let me know if you need more info!